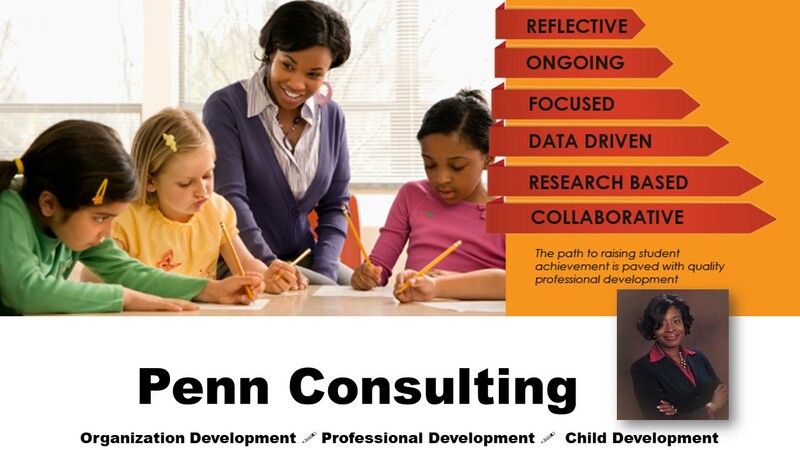 A Child Development Associate credential is a nationally recognized designation awarded by the Council for Professional Recognition in Washington, D.C. The Child Development Associates (CDA) Program prepares students for work in the early childhood care and education field. Courses are offered fully online and in a classroom format . Participants must be working with young children regularly either in a paid or volunteer position to fulfill their coursework requirements. Step 1: Register for and complete the 120 hours of early childhood education training, covering the growth and development of children birth to 5 years. The online version is designed to be completed in 12 weeks. The material is available 24/7 and the course is self-paced. You may begin the class immediately and have up to one year to complete the class. The non-refundable registration fee is $199.00/person for the online class. [Promotional rate-For a limited time.] The textbook list and directions for access to the online course are issued once payment is received in full. Registration is transferable and may be transferred to a later class date once in a one year period. The classroom face-to-face sessions will be offered in Snellville. See dates below. You do not need the Essentials workbook, just the Essentials textbook. NOTE: You need the Essentials textbook and a copy of the competency standards book for your age group (infant/toddler or preschool) http://store.cdacouncil.org/cdaapplicationpackets.aspx. Step 3: Field Experience: Classroom observations and student teaching practicum are required each week. Your employer will be required to provide feedback and assistance as you work toward preparing for the CDA Assessment. Students enrolled in this course must be eligible for field experiences as determined by the BFTS and Georgia Department of Human Resources, Child Protective Services. State laws require a satisfactory criminal background check. Step 5: CDA Council Representative Visit: The Council Representative (Professional Development Specialist-PDS) will contact you to arrange a date and place for the visit within 90 days. At the conclusion of the Verification Visit, the Council Representative will return the Professional Resource File to you and submit the remaining materials to the Council. Complete the CDA Exam at a Pearson Vue test site. Step 5: Receive Your Credentialing Decision: A Council Committee will review your documentation and render a decision whether to award you the Credential. If the Credential is awarded, the official Child Development Associate Credential will be sent to you. You will be eligible to participate in the BFTS/Smart Start GA INCENTIVES Program. PRE-REGISTRATION REQUIRED! Please arrive 15 minutes before class begins! 40 Hour Director's Training and CDA Training. Onsite training and group discount rates are available. Its as easy as 1-2-3! All you need is an internet connection and an email address. You will submit self-paced assignments (reading and answering reflection questions), a weekly quiz, and essay paper or project (resume, lesson plan, etc. ), comment on the work of your fellow students, and receive feedback from your professor online; you can easily do your work on your own time. Basic computer skills are required to complete the course. Assignments are submitted in www.collaborizeclassroom.com and www.livebinders.com. We suggest strongly that you download and set up the Mozilla Firefox browser for this purpose only (rather than internet explorer-which is slower and incompatible for some assignments). We have found that this browser works best with our system. If you are in the US, go to this link http://www.mozilla.com/en-US/firefox/. Penn Consulting will refund 100% of an online student’s registration fee provided the online course has never been accessed and the course access period has not expired. If the course has been accessed or the course access period has expired, no refund is available. Based upon the original enrollment date, we will reactivate or extend a student’s access to the course for a $100 administrative fee. Students will be granted a 90-day training extension from the date of the reactivation request. If a training enrollee requires a second reactivation or extension, it will be granted under the same terms—a $100 administrative fee and 90-days additional access. If the reactivation request is made more than one year beyond the original enrollment date, the student must reenroll in the course at 50% discounted tuition. Reenrolled students will be granted the standard 1 year access period for CDA training.